Elke Scholten was the Guest Editor of our recent Structure & Sensory themed collection. Her review article from the collection on “Composite foods: from structure to sensory perception” was one of our 2017 HOT articles. Natalie Ward is a Senior Lecturer in the Faculty of Health Sciences at Curtin University. You can read her most recent Food & Function article on “Acute effects of chlorogenic acids on endothelial function and blood pressure in healthy men and women” here. 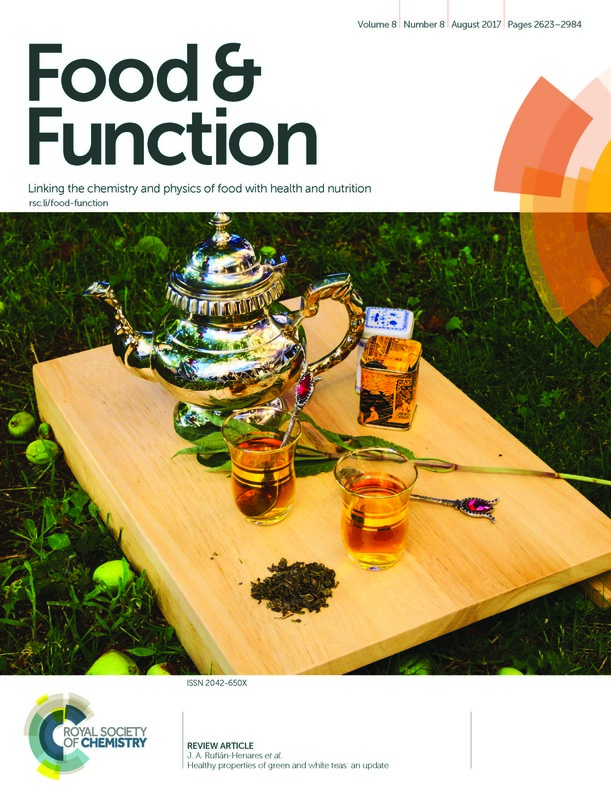 Monica Galleano was one of the Outstanding Reviewers for Food & Function in 2016. Her most recent article in the journal on “Modifications in nitric oxide and superoxide anion metabolism induced by fructose overload in rat heart are prevented by (−)-epicatechin” can be found here. 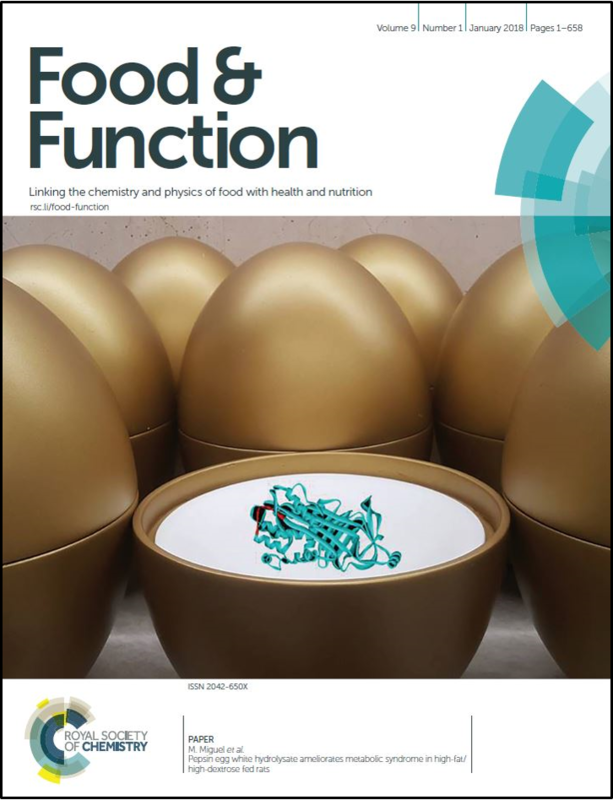 Jianping Wu is the Guest Editor of the Food & Function themed collection on the International Symposium on Bioactive Peptides, which is currently in progress. You can read his recent Food & Function article from the collection here. 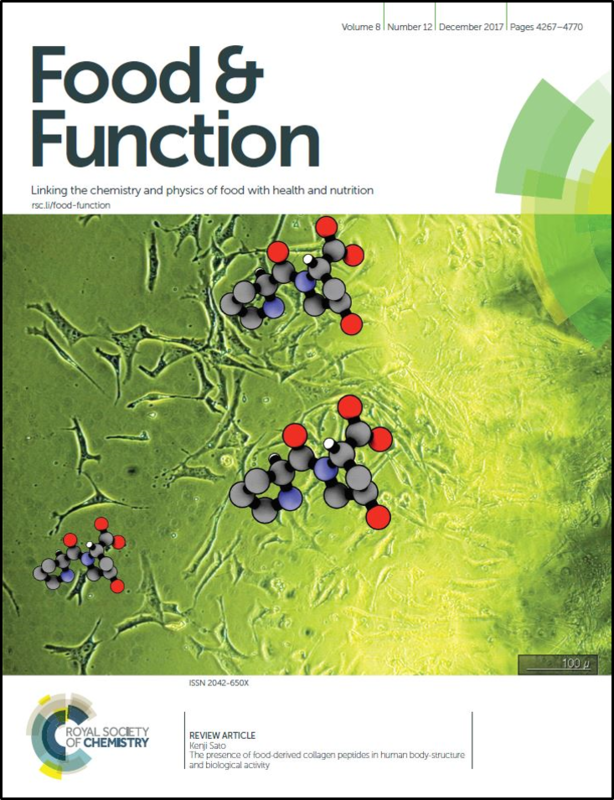 Food & Function is guided by an international Editorial Board and Advisory Board – more information on our board members can be found on our website. We welcome the knowledge and expertise our four new Advisory Board members will bring to the journal and we very much look forward to working with them. Welcome to the Food & Function team! 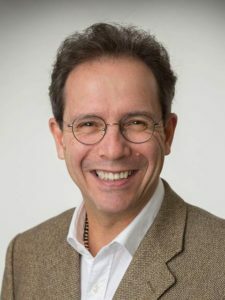 We are delighted to introduce you to the two newest members of the Food and Function Advisory Board. Both members have recently been appointed to the Advisory Board and we welcome the knowledge and expertise they will bring to the journal. We very much look forward to working with them. Welcome to the Food and Function team!